Why Study Theatre and Dance at Bloomsburg University? Are you a Prospective Student in Theatre and/or Dance? Learn more about the programs at Bloomsburg University to find out if they are the right fit for you. To create the optimum educational experience for students, we offer a wide variety of types of plays and musicals, from classics to brand new plays in collaboration with the playwright. Recent seasons have included plays (The Laramie Project, Neighborhood 3: Requisition of Doom, Macbeth, The Underpants, The Children’s Hour, Twelve Angry Jurors), musicals (Avenue Q, Bat Boy, 25th Annual Putnam County Spelling Bee), student directed plays (Proof, Jack and Jill, A Wonderful World Gone Wrong), co-productions with Bloomsburg Theatre Ensemble (Hamlet, You Can’t Take it With You, Flood Stories, Too), student written plays (Milly, From Hell, Original 10-minute Plays) and annual dance concerts. For theatre productions, auditions are open to all BU students. 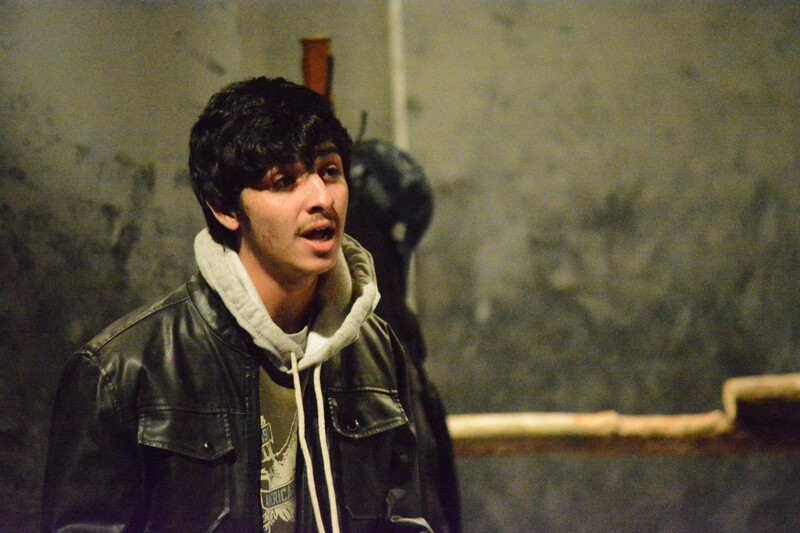 Theatre Majors and Minors are involved in BU Players productions and dance concerts as soon as they become a student. 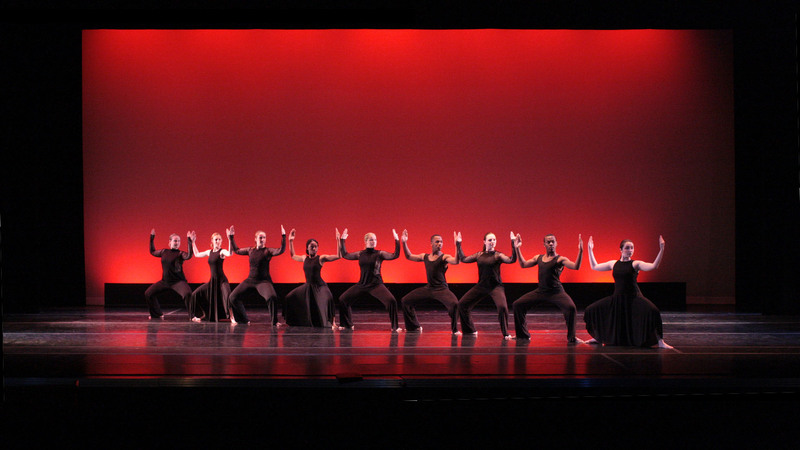 The theatre and dance faculty focus on high quality teaching. As experienced theatre practitioners in their respective fields, they bring their practical expertise into the classroom. The faculty works regularly designing, directing, and choreographing for the division and throughout the region, in New York and elsewhere. Class sizes are intentionally small—there are no more than 16 students per course in most of the curriculum, so faculty are able to tailor instruction to the individual student. We regularly bring in professional guest artists, many of them successful alumni, to speak or to work with our students. In addition, we frequently collaborate with the Bloomsburg Theatre Ensemble, a professional theatre in downtown Bloomsburg. Founded in 1978, BTE is a resident professional ensemble dedicated to quality entertainment and educational programs for the region. BTE artists regularly serve as adjunct faculty and our students and alumni have worked at BTE as actors, designers, technicians, and stage managers, both as interns and as guest artists. Dance has brought in guest teaching artists from Bucknell, France, New York and guest choreographers/performing artists from Pittsburgh and Philadelphia. The Kennedy Center American College Theatre Festival regularly recognizes the excellent work of the Bloomsburg University theatre program. 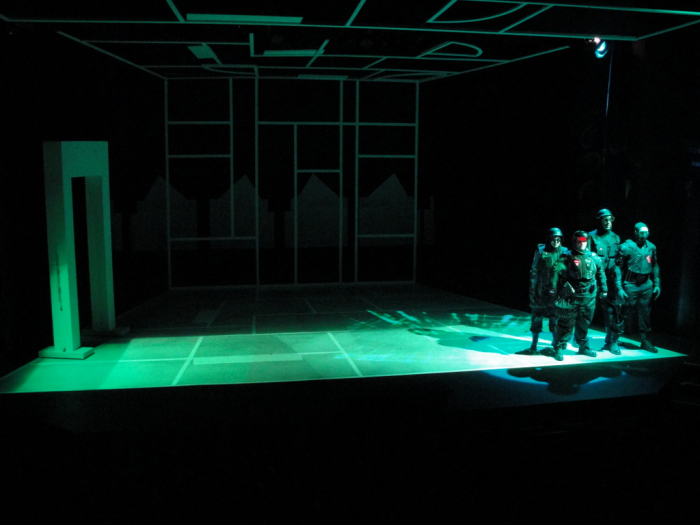 Most recently, the BU Players production of Neighborhood 3: Requisition of Doom was selected as one of eight productions from the region (OH, NJ, PA, MD and western NY) to be showcased at the KCACTF Region 2 Festival in 2016. Past awards from KCACTF include finalists in the Irene Ryan acting competition; national Barbizon design winner and nominees; a national commendation for acting; first place in Tech Olympics; three Best Original Short Play winners; nominee for National Student Playwriting Award; eleven Certificates of Merit for Ensemble Acting; finalist in the SDC Directing competition and four Golden Hand Truck awards. Bloomsburg University graduates are working in professional theatres across the country, including theatres in New York, Chicago, Los Angeles, San Francisco, Philadelphia, Cincinnati, and many others. Notable alumni include Jimmi Simpson who appears regularly in TV and movies, including House of Cards and It’s Always Sunny in Philadelphia. He was also on Broadway in The Farnsworth Invention. Alumnus James McMenamin received the Laura M. Pels Acting Prize from the Williamstown Theatre Festival, has appeared on Orange is the New Black (Netflix) and in acclaimed stage productions of Our Town (Off Broadway) and Of Mice and Men (Broadway). Our graduates are working backstage as well, for great shows such as Saturday Night Live, Cirque du Soleil, Sea World Orlando, Movin’ Out, Chicago, The Producers and others. There are several ways to learn more about the theatre and dance programs in person. Visit during one of the Bloomsburg University Open Houses, participate in Arts Major for a Day, or, if you can't make one of those, contact us for an individual meeting and tour.